Experiment in Self-Reliance will hold its fifth annual Golf Tournament Fundraiser on Friday, April 12, 2019 beginning at 9 am. The event will take place at Winston Lake Golf Course. ESR’s Golf Tournament was community fundraiser that aimed to raise awareness about poverty in Forsyth County and to raise money to support the services provided by ESR. All players will receive cart and green fees, breakfast, lunch, and a swag bag. First, second, and third place winners will receive trophies. Winston-Salem Symphony presents "Ella & Louis"
WSNC 90.5 FM is sponsored in part by the Winston-Salem Symphony, presenting "Ella & Louis," Saturday, April 13, 7:30 p.m. until 9:30 p.m. at Reynolds Auditorium, 301 North Hawthorne Road, Winston-Salem. Tickets at www.wssymphony.org. Reynolda Presents ‘Hopper to Pollock’ Showcasing 50 Years of American Modernism Works of art from nearly every major American artist of the first half of the 20th century will be on view at Reynolda House Museum of American Art starting Friday, Feb. 15. “Hopper to Pollock: American Modernism from the Munson-Williams-Proctor Arts Institute” will include 40 masterpieces of modern art from the collections of two pioneering art collectors. Reynolda is presenting the exhibition in English and Spanish, the first time it has done so with a major exhibition. WSNC 90.5 FM is sponsored in part by the 21st Annual RiverRun International Film Festival, April 4 through 19. Screenings at venues around Winston-Salem and in Greensboro. Tickets at 336-721-1945.
Who Will Be The Next Leader Of WHO? 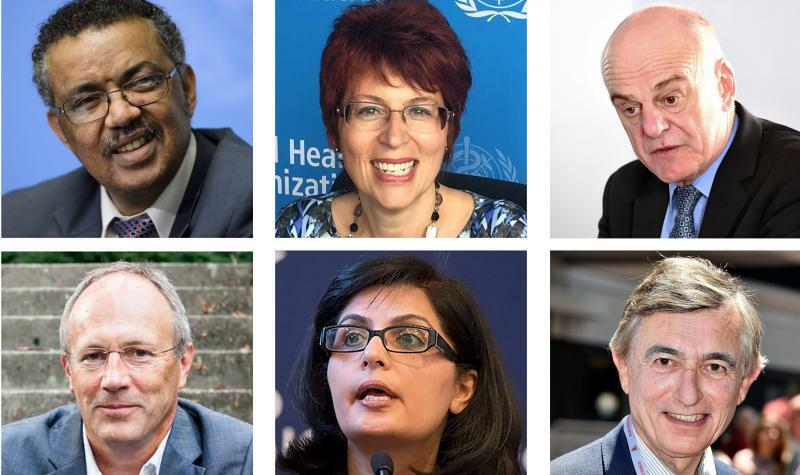 Who will be the World Health Organization's next director-general? In September, the U.N. agency announced the six nominees, four men and two women, ranging from a cardiologist from Pakistan to a former punk rocker from Hungary. Over the next few months, WHO member-states will whittle down the list to one final candidate, who will succeed the current director, Dr. 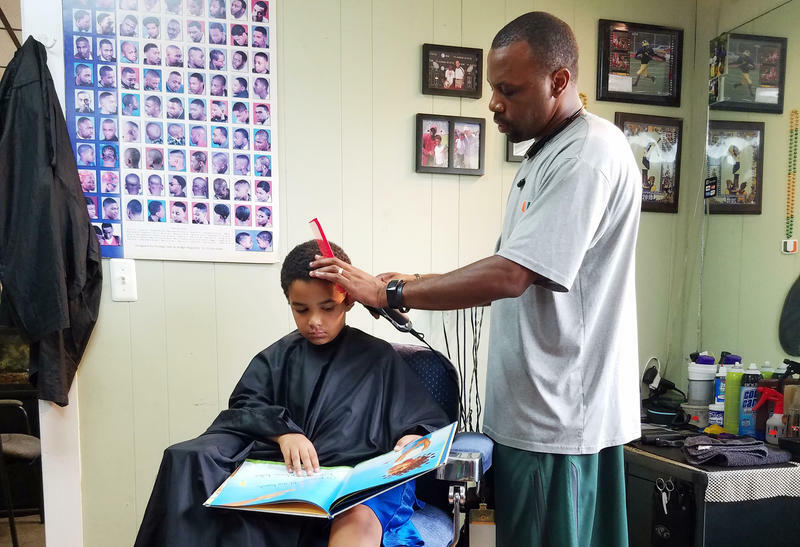 It has been a crazy few days for Ryan Griffin, the guy behind the Read-to-a-Barber program we wrote about on the NPR Ed blog last week. He says the phone at The Fuller Cut in Ypsilanti, Mich., has been ringing nonstop since the story ran. Did you know your cello needs a Visa to fly? Maybe you did. Maybe you didn't. Lastly, in the spring of this year we went to Portland, Ore. And instead of talking to some bearded hipster, we talked to a straight-laced guy from Wisconsin, who also happened to be a star player for the Portland Trailblazers.